Home / homepage-slider / Broadcast News! 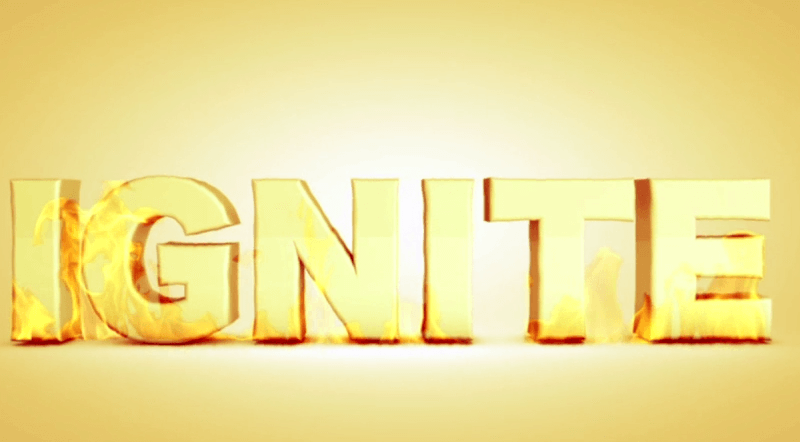 Documenting the spark of creativity and talent of artists with disabilities is a new three part documentary series entitled ‘Ignite’! The series is set to be broadcast on our channel (Virgin Media 802) across the week of the 25th of July (Monday, Tuesday and Wednesday at 9pm.) The series charts the behind the scenes work of three internationally recognised artists with disabilities working with disability organisations and other artists with and without disabilities to present their work to the general public. Episode One brings us to Galway where musician and composer, Jez Colborne worked with Bradford based learning disability theatre company Mind the Gap, Galway-based project “That’s Life” and the Town Hall Theatre to create a musical, promenade piece entitled Trickster, heavily influenced by the tales of Odysseus. Episode Two, in Ballina, sees Irish visual artist Aideen Barry, The Ridgepool Training Centre, Scannán Technologies Group and the Ballina Arts Centre present ‘Silent Moves’: a stop motion animation film inspired by the silent movies of the 1930s, combining advanced animation techniques, mime, music and movement that explores the rights of people with disabilities. The third and final instalment takes place in Cork where award winning artist Simon McKeown worked with the National Sculpture Factory, Create, the COPE Foundation and SoundOUT, to present a visual extravaganza employing projection mapping, audio and theatre that dazzled the crowd of 5000 plus in attendance during Culture Night 2015! 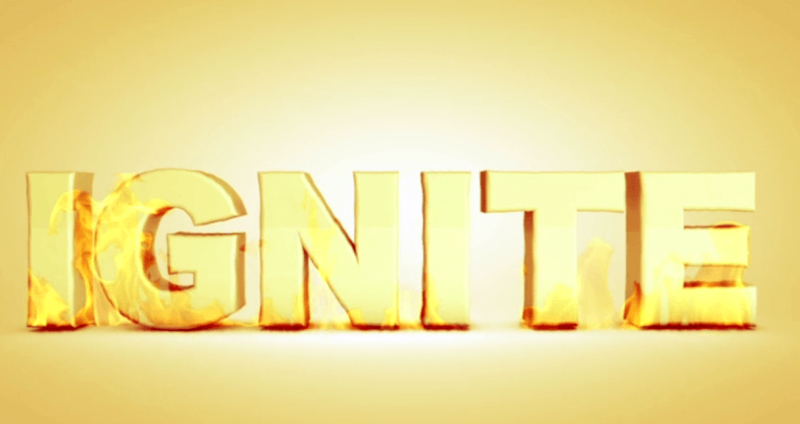 Each episode profiles the artists involved in lgnite, giving an overview of either the disability group they are part of and/or the local disability group they are working with. The series also looks at the artists and participants backgrounds and experiences of participating in the arts and in some cases what it means to be an artist with a disability, but how first and foremost, what it means to be an artist. The theme of arts and disabilities as it relates not just to the performers and artists but also audiences with disabilities is explored, as are the ways in which certain venues have accommodated said audiences. The highlight of each programme will be the unveiling of the commissioned works. Most recently the Silent Moves film (featured in episode two) beat off stiff competition to gain the coveted 2015 position representing Modern Ireland in 100 Artworks in the Irish Times. Tonight (the 21st of July) there will be a special screening of the film and the documentary at the Ballina Arts Centre at 7pm to celebrate the success! Click on http://www.ballinaartscentre.com for details. The Ignite commission, which itself was funded by the Arts Council, Arts & Disability Ireland (ADI), Cork City Council, Galway City and County Councils, and Mayo County Council “… is an opportunity to dream big”, says Pádraig Naughton, the Director of Arts and Disability Ireland and represents the most significant investment in the country’s arts and disability sector. involved as they prepared to produce and present their work to the general public. 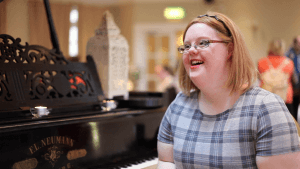 The documentary series, which was made with the support of the Broadcasting Authority of Ireland’s Sound and Vision Scheme, also investigates how the commission worked to positively blur the lines between artists and audiences with and without disabilities. Episode One: Monday 25th of July at 9pm. Episode Two: Tuesdayday 26th of July at 9pm.. Episode Three: Wednesday 27th of July at 9pm. All of the above are subtitled.